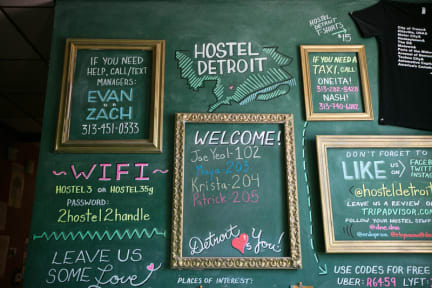 That's probably the only one hostel in Detroit, so there's nothing to compare with. 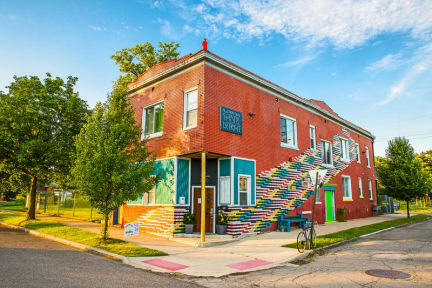 The place is VERY convenient and has everything that needed. We show up late and the manager was waiting for us. The room had everything needed, the kitchen and bathroom is also nice.